We strictly follow the "equality, mutual benefit and win-win" principle of market. Our company has always been "quality of survival, to promote effective management, technology extension to the market, to win credibility," the spirit of enterprise, to ensure that products with high quality standards for our customers to provide a reliable guarantee. Shenzhen Hrcpower Technology Co., Ltd., founded in 2010, situated in Shenzhen City, Guangdong Province in South China, is a leading manufacturer of power supply and related products, “TOHKDEER” and “KUANTEN” are self-owned brands of us. With 900 skilled employees, 2000sqm manufacturing base in Guangming of Shenzhen, 5000sqm manufacturing base in Zigong of Sichuan and 20,000sqm manufacturing base in Dazhou of Sichuan, HRCPOWER owns 60 million units annual production capacity. We take pride in a number of senior engineers and technicians with over 10 years of experience in this sector as well as advanced equipment and the top-ranking management system, which make it possible for us to provide our customers with high quality products, competitive prices and first-class service. Our strategy is to intensify our team spirit and devote more resources to the research and development of new products in order to meet customers' demands and enhance our core competence in the future. HRCPOWER is qualified by ISO9001, our products are in accordance with RoHS and REACH standards, and certificated by CB、UL、Fcc、CE、KC、PSE、CCC、BSMI、GS、SAA etc... Meanwhile, a host of checks at various levels shall be conducted to ensure high quality before shipment. Working with us, you can benefit from good price, high quality and outstanding service, your request shall be handled without delay. 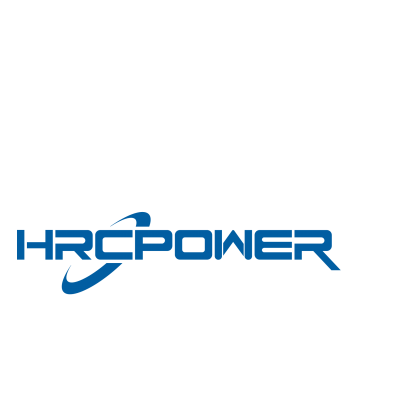 HRCPOWER sincerely hope to establish long-term business relationships with customers from at home and abroad on the basis of equality and mutual benefits and seek common development. If you are interested in any of our products, please feel free to contact us at any time.